What does Laura mean by Live Adventurously? Many avenues open at this level. Our experience can include a retreat and an experience combined. All of these add higher levels of learning combined with something physical. It might be a cruise to a special place like Fiji where we experience scuba diving. It might be a trip to Albuquerque where we ride on a balloon in the festival. It might be a trip to the lodge at Mt. Rainier where we climb to the top of the mountain. The Sky is the limit here. Living adventurously means getting off that safe, secure path and moving toward your real life and your real self. This is going to require bravery, but at this point, it will be easy! By now you have accomplished the work in Dream On and Fly High! You have the skills you need to apply them to specific projects and goals. If you consider all the stories of success you’ve seen- of authors, athletes, musicians, doctors, etc- they almost universally describe that decision they made at some point- to just go for it. Truly an exciting moment. This is where we go for the gold medal. We start a new business, we write that book, we create the healthy body that will take us to the mountain top, we hike the Pacific Crest Trail, we learn to fly a plane (or jump out of one!). This is where we become the best we can be as defined by our longings and our visions. This is the most exciting and most fun phase of Fly High Living. 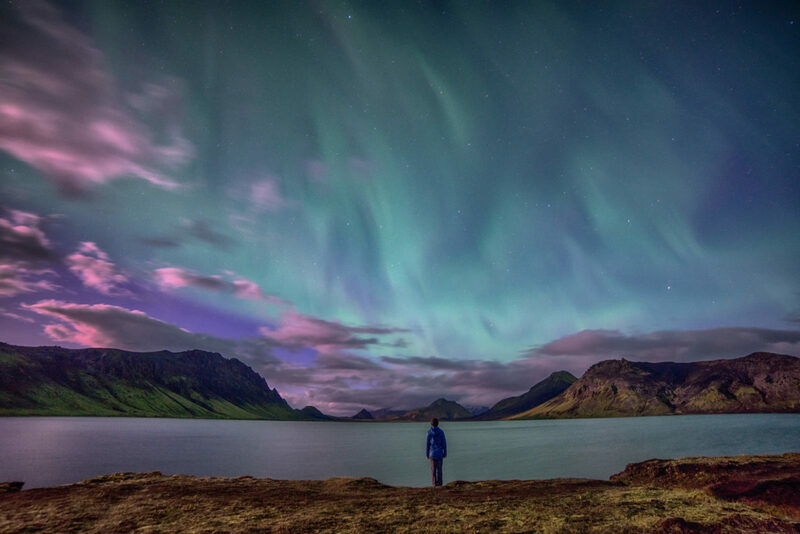 This is where your imagination takes us to the highest levels of life. Learn the foundational spiritual principles that form the basis of all the tools and techniques you’ve learned and used successfully. This is your aircraft engineering course! Learn how to apply the 11 universal laws to your life. You may already have heard of some of some of those laws: the Law of Sacrifice, the Law of Attraction, and the Law of Success. There are a total of eleven that govern our lives here on Earth. Personal attention-parts of this program are one on one, for focused, precise knowledge and planning specific to your flight plan. All trips are to luxury locations in small groups of like minded people. This is where we can use the power of the Master Mind to accelerate our goals. Connection to other like minded people: I have found that when you get a group of people at this high flying level, you get added power of the Master Mind. There life experiences are additive to sourcing solutions to complex issues you may be facing. When we are aligned in purpose, we can all benefit. Develop your mental faculties to incredible heights. Things like perception, imagination, and will are consciously improved, making you a more agile pilot in the skies of life. We make use of the 6 mental faculties to enhance our experience and attain a quantum leap. 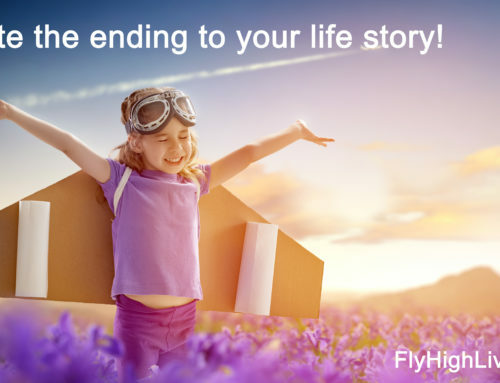 Fly High Living is a process and a program to take you from the ground level and get you to the highest altitudes you can achieve. We take you from the boring grind you were taught to live and put you where you can soar with the Eagles. 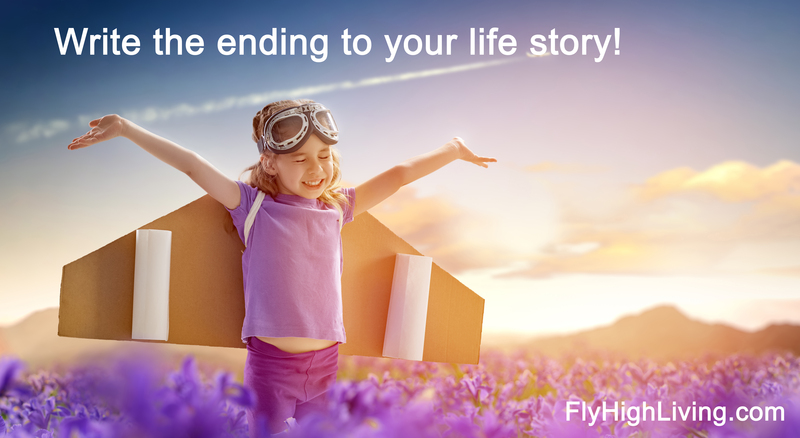 Write the Ending to Your Life Story! As a certified Life Coach, Laura Meeks can help you reignite your passion for life and help you to live a life you would love. Laura is the author of “Dream On! Timeless Strategies for Reigniting Your Passion for Life”. Laura offers inspiring workshops to sold-out audiences around the country. She re-ignites lives by providing transformational, in-depth coaching programs that help her listeners. Laura Meeks is a fun, evocative, and enthusiastic speaker who delights in presenting inspirational talks to groups of all sizes.